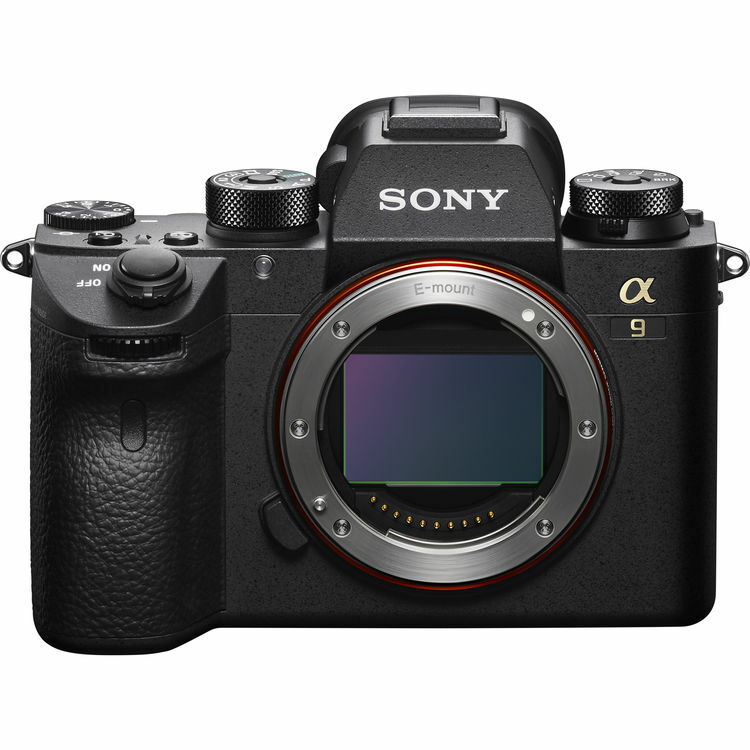 Sony A7S III to be Released Before October 2019! 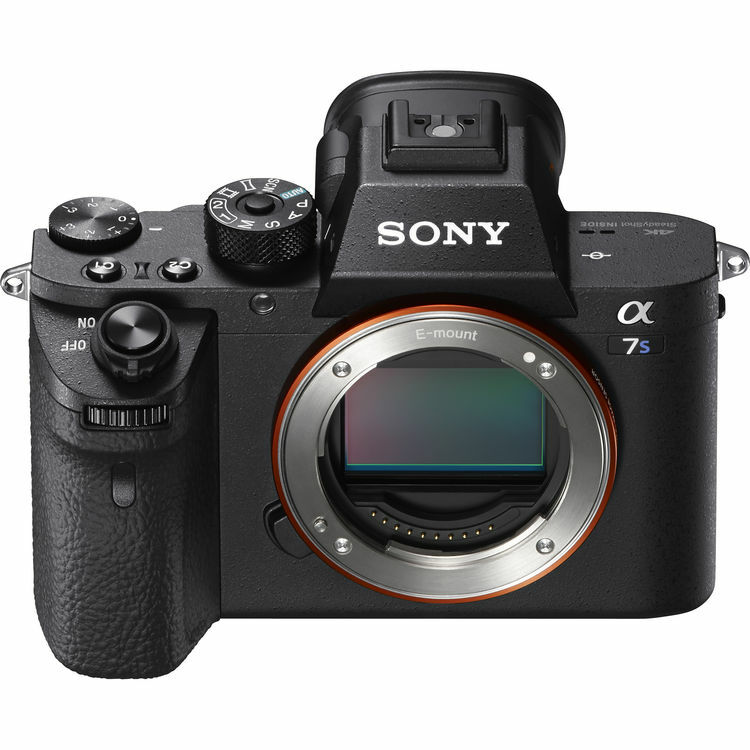 This entry was posted in Sony camera and tagged Sony a7S III, Sony camera rumors on March 25, 2019 by admin. 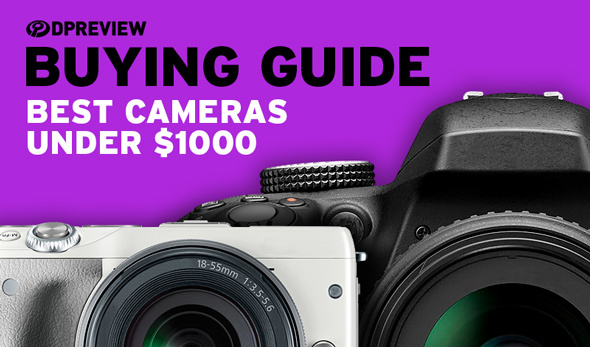 This entry was posted in Fujifilm camera and tagged Fujifilm camera rumors, Fujifilm X-T30 on March 24, 2019 by admin. This entry was posted in Nikon Camera, Olympus camera and tagged Nikon Camera, Nikon D5600 on March 24, 2019 by admin. 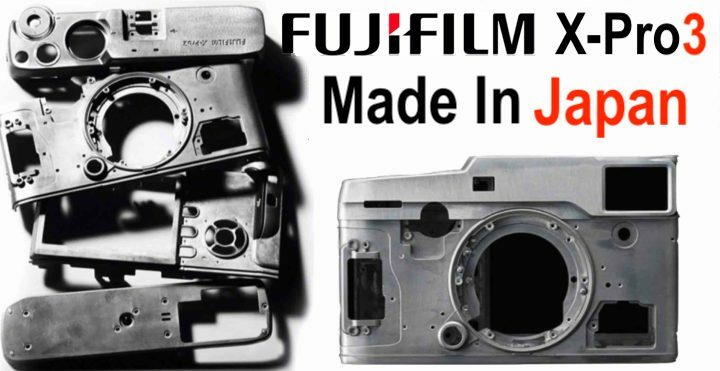 This entry was posted in Fujifilm camera and tagged Fujifilm camera rumors, fujifilm X-Pro2 on March 24, 2019 by admin. 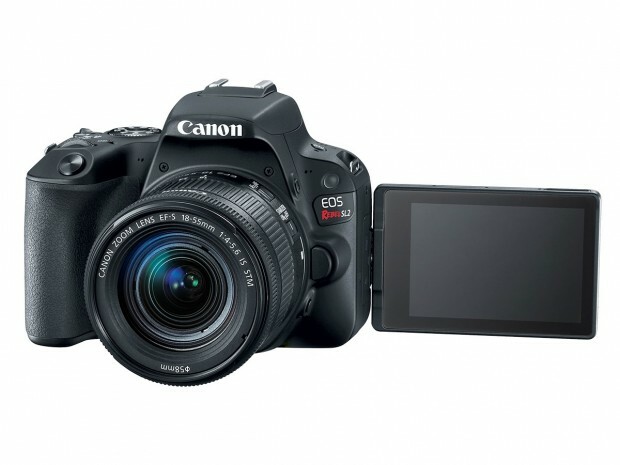 This entry was posted in Canon Camera and tagged Canon camera, Canon EOS Rebel SL3 on March 21, 2019 by admin. Good News! 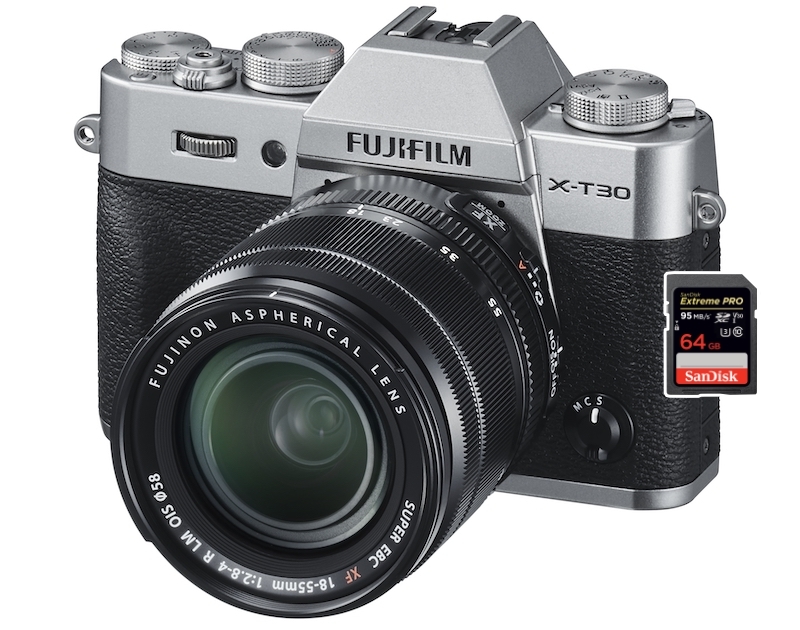 The newly announced Fujifilm X-T30 is now in stock and shipping in most US stores: Amazon/ B&H/ Adorama. 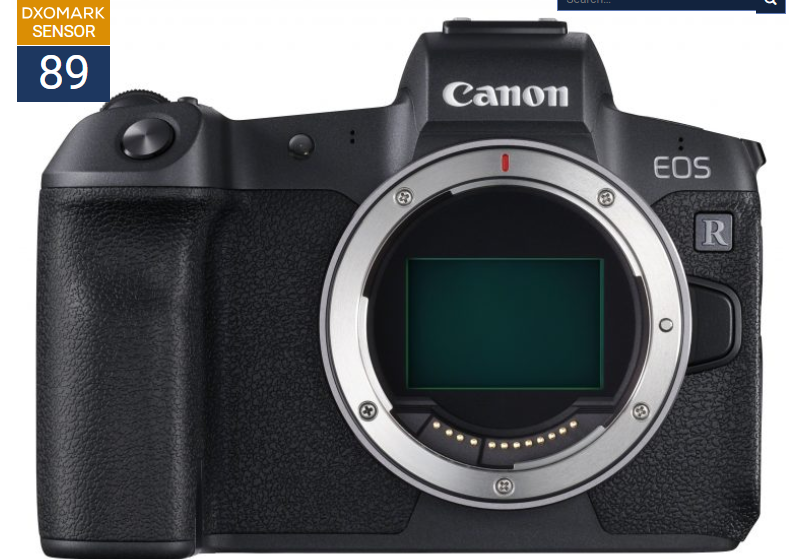 This new mirrorless camera costs $899, available in black, silver and charcoal silver. 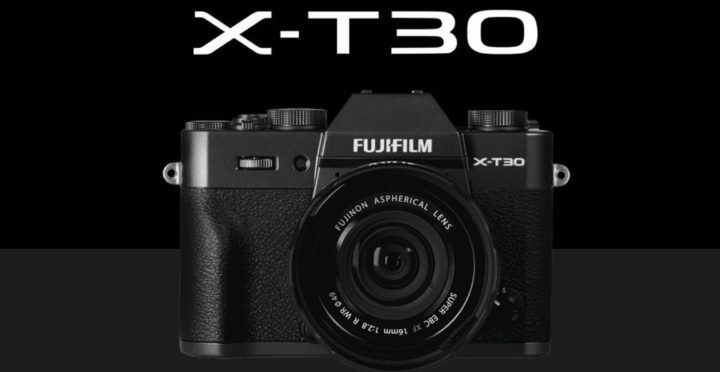 This entry was posted in Fujifilm camera and tagged Fujifilm camera rumors, Fujifilm X-T30 on March 21, 2019 by admin. 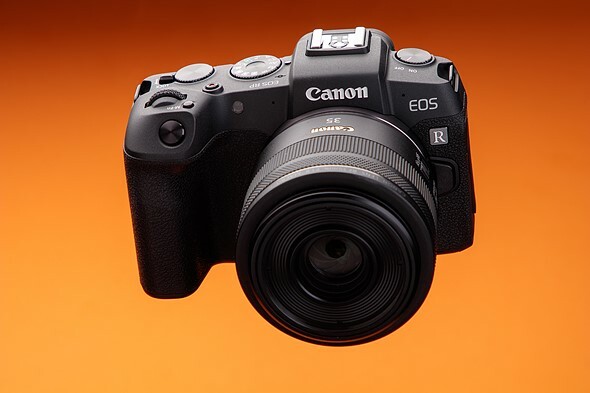 This entry was posted in Canon Camera and tagged Canon camera, Canon EOS R on March 21, 2019 by admin.